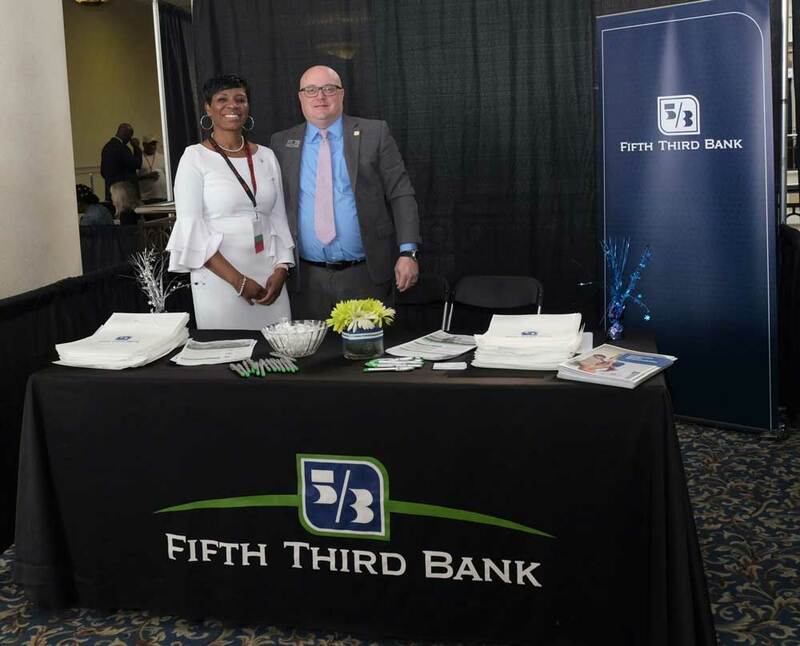 It is our pleasure to offer your organization an opportunity to become a valuable sponsor of the 17th Annual Lexington Bluegrass Area Minority Business Expo (MBE) presented by Fifth Third Bank. Your sponsorship will help bring quality programming, business collaborations, and educational forums to hundreds of entrepreneurs! The prominent speakers along with our information-packed workshops will equip business owners with resources to grow their brand. Click here for full sponsorship details.